BBC One is to become the new home of Agatha Christie in the UK, and today exclusively announces the first two commissions to mark the start of this special relationship. 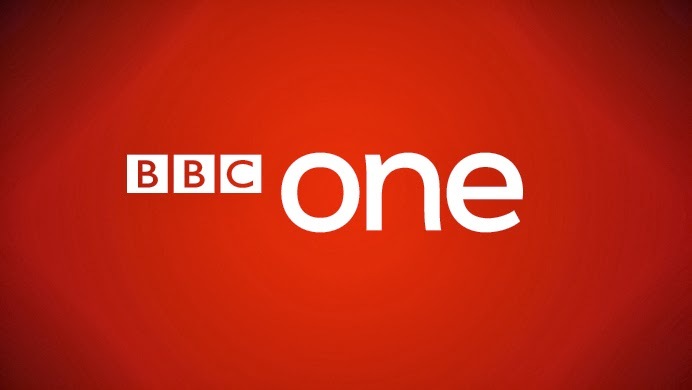 Major new BBC One adaptations of 'And Then There Were None' and 'Partners In Crime' promise to deliver audiences event television of the highest quality and bring Agatha Christie’s masterpieces to a new generation in her 125th celebration year. 'And Then There Were None' is Christie's most successful work and has sold over 100 million copies. Acclaimed writer Sarah Phelps (Great Expectations, The Crimson Field, The Casual Vacancy) will adapt a new telling of this extraordinary and ingenious masterpiece, produced by Mammoth Screen (Parade’s End, Poldark) in partnership with Acorn Productions Ltd. The premise is timeless, dark and gripping: 10 strangers marooned on an island. One by one they start to die. ‘Partners In Crime’ will see crime-fighting duo Tommy and Tuppence return to the screen in a 1950s set six-part adventure thriller series, starring David Walliams as Tommy. The first three episodes will be an adaptation of ‘The Secret Adversary’ written by award-winning author, playwright and director Zinnie Harris, with writer Claire Wilson adapting ‘N Or M’ which will form the rest of the series. All six episodes will be produced by Endor Productions (Restless, The Escape Artist, Esio Trot) in partnership with Acorn Productions Ltd.